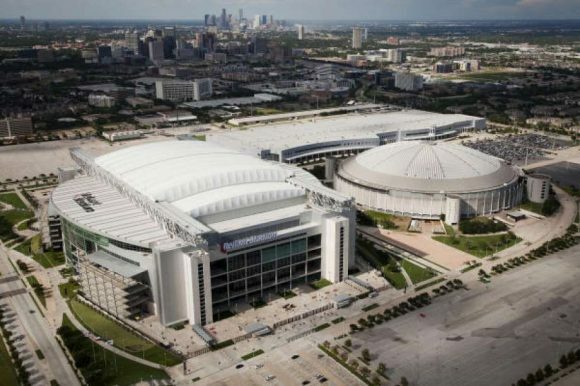 The 2019 NFL Schedule is out – and Texans fans you can start to look at what trips you want to take and days off as well! 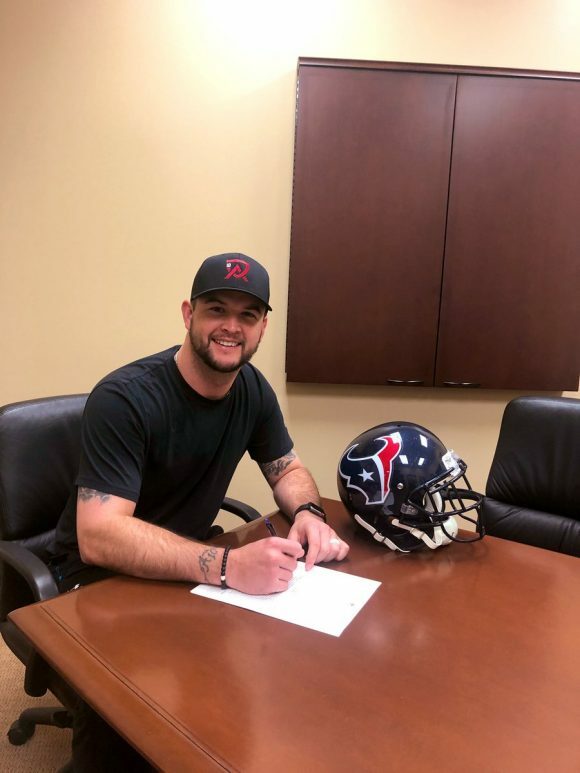 Here it is – the complete 2019 Texans slate! 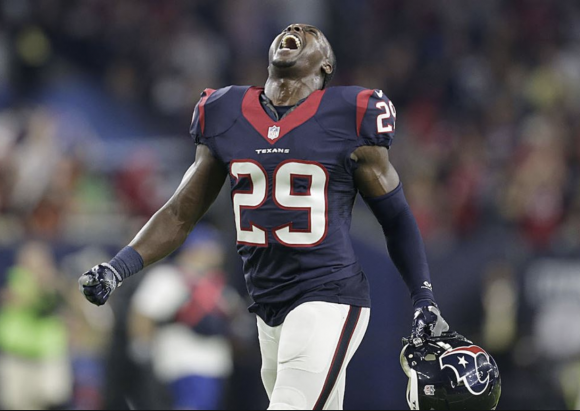 Get ready Texans fans – the NFL schedule is ready to be released! 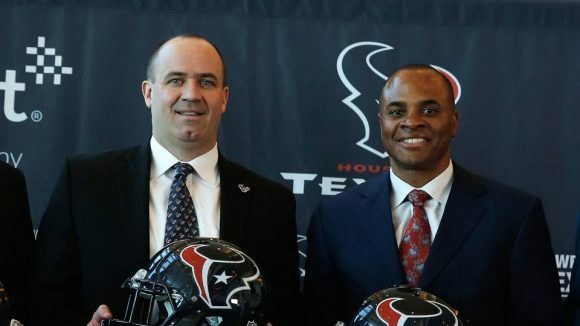 If you have forgotten by now, here’s the teams that the Texans will take on this upcoming season. 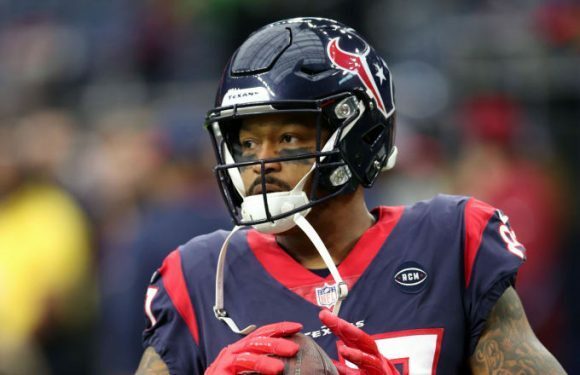 Texans soon to be free agent wide out Demaryius Thomas was arrested for “vehicular assault” on Wednesday in connection with a February 16 crash in Denver, authorities say. Officials say Thomas was driving at speeds exceeding 70 MPH in a 30 MPH zone — which not only qualifies as reckless driving, but also felony vehicular assault. We’ve obtained DT’s mug shot — you can Thomas suffered a left eyeball injury. We previously reported, the 31-year-old ex-Broncos star was driving around Denver around 12:20 AM when witnesses say he lost control of his car, hit a curb and rolled 3 times before landing in a grassy median. We spoke with Michael Tafoya, who happened to be driving in the Denver area around 12:20 AM when he saw the vehicle lose control, hit a curb and launch 20 feet into the air. The car then rolled 3 times before finally landing in a grassy median. Cops and emergency personnel arrived to the scene a short time later and took over — managing to free Thomas and his 2 passengers. A witness tells TMZ Sports … Thomas seemed to be fine other than a “hellacious knot” on his head. 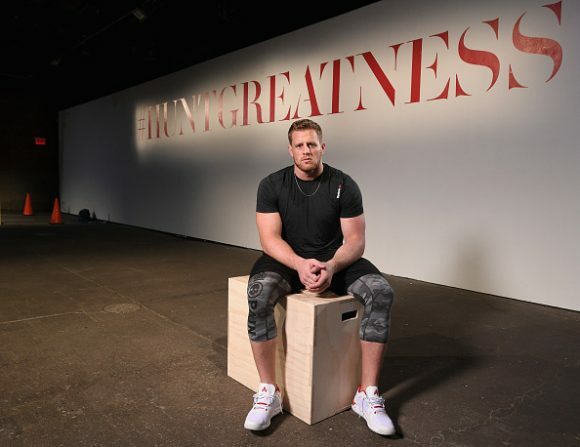 Thomas played for the Broncos for nine seasons before being traded mid-way through this past year to the Texans. He’s now a free agent after Houston released him earlier this month. 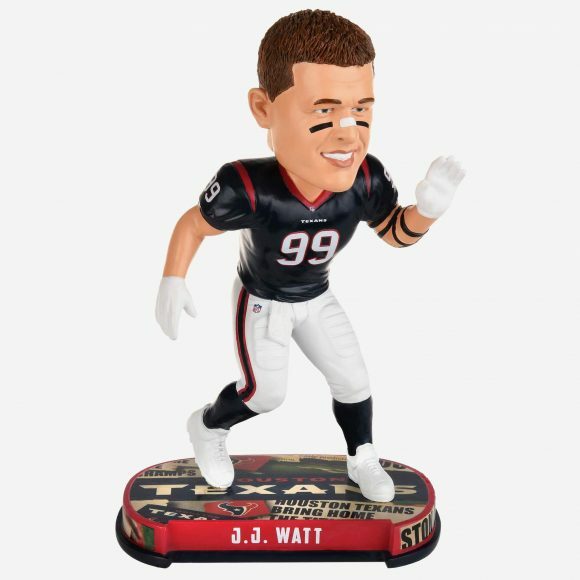 The Texans and Jaguars are set for a Sunday showdown, and today we’re ready to see what you think of the game – and one lucky winner could get themselves an amazing J.J. Watt bobblehead from Forever Collectibles! All you have to do is simply leave us a comment with your guess of the final score of Sunday’s battle between the Texans and Jaguars!!! Now that the holidays are over, if you are still looking for a perfect gift for that special Texans fan or have some extra Christmas money and want a great collectible, Forever Collectables has your answer, and they make it easier than ever to get a great item! There’s a ton to choose from, like Deandre Hopkins, or how about a great Tyrann Mathieu Texans 2018 Community MVP Award Bobblehead! 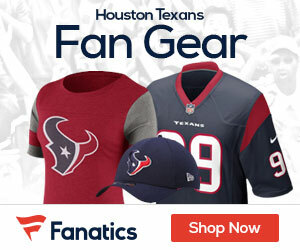 Click HERE to check out the entire Texans Collection – and if you’re buying for a fan of another team – no worries – Forever Collectables has you covered with EVERY team – click HERE to see their entire NFL line! Don’t forget to leave us your best guess at Sunday’s Final Score for the Texans and Jags and a chance to take home a sweet bobblehead! Good Luck!